Flower Faeries are kind, sweet, and helpful, although some of them can be a little mischeivous at times! And while every Faerie has a unique personality, all faeries have certain things in common. they love music and dancing and will always find a reason to get together for a chat or to throw a party. Tea parties are expecialy poplural with the fae, because they enjoy preparing-and eating delicieous faerie food and drink. Flower Faeires are also known as nature sprites, and the environment is very important to them. They do all they can to look after the plants and flowers that grow around them, and they live happily alongside the wild creatures that make thier homes nearby. 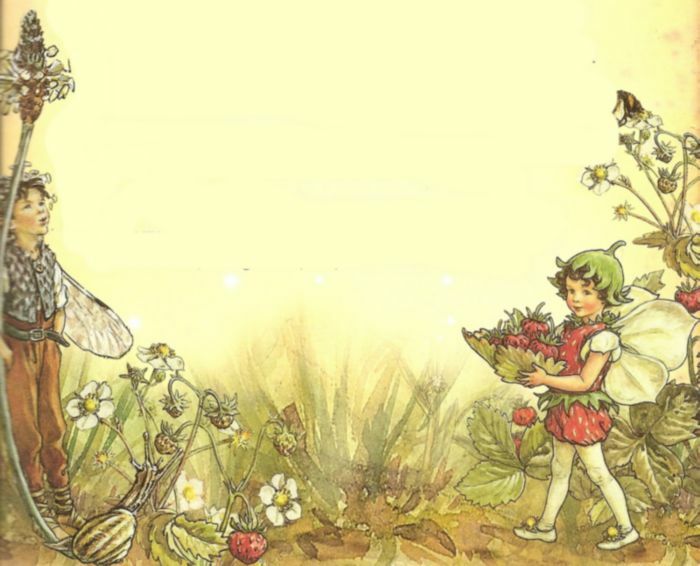 In fact, Flower Faeries maek freinds with most animals an dinsects, and they help one another out as much as possible- faeries will even hitch lifts with grasshoppers and fly alongside birds so that they are less likely to be spotted. Flower Faeirs are happy little creatures. They sometimes worry abou tthe weather or about humans picking thier plants or dropping rubbish nearby. But they are generaly calm and contented.